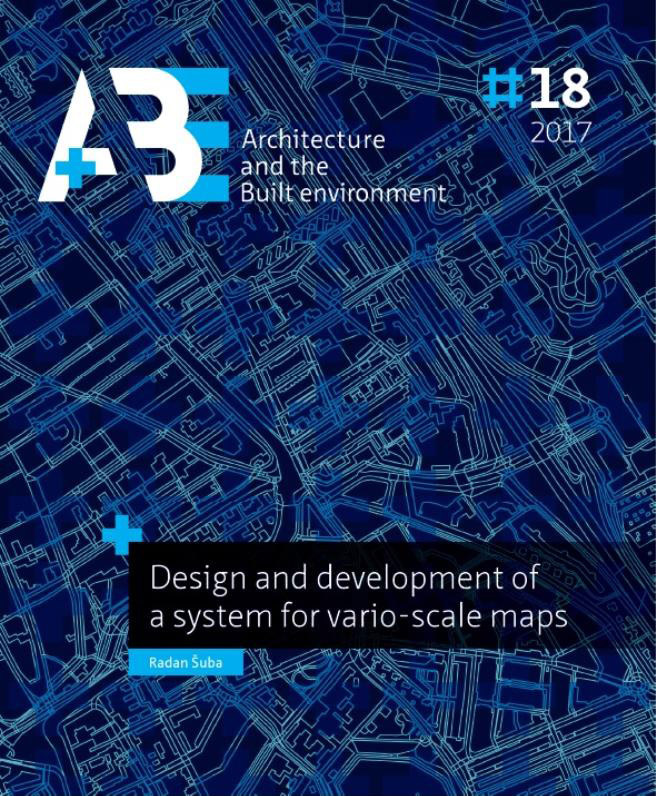 This thesis has researched further design and development of a system for vario-scale maps. Section 7.1 presents our ultimate vario-scale goal, which will give us perspective to understand issues addressed in the previous chapters such as further development of current generalization tools considering better vario-scale content (Chapter 4), pro- cessing of a large dataset not ﬁtting in main memory (Chapter 5) and smooth user in- teraction (Chapter 6). All these aspects are now brought together in this chapter where they will be summarized and critically evaluated. The main contributions will be put in the context of the thesis by answering the research questions in Section 7.2, mean- while new op r future research will be covered in Section 7.3. ŠUBA, Radan. Conclusion. A+BE | Architecture and the Built Environment, [S.l. ], n. 18, p. 125-132, dec. 2018. ISSN 2214-7233. Available at: <https://journals.open.tudelft.nl/index.php/abe/article/view/3596>. Date accessed: 26 apr. 2019. doi: https://doi.org/10.7480/abe.2017.18.3596.